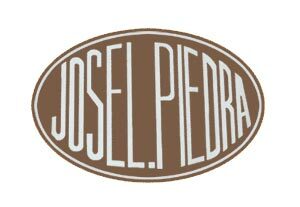 The "Jose La Piedra" cigars initially were made of tobacco grown in the province of Pinar del Rio in Cuba. Many generations loved these cigars very much. They have a little rough appearance and fresh flavor. Today they are distributed in cellophane bundles.